I just got my 30th win in this week’s Hearthstone tavern brawl, a repeat of Captain Blackheart’s Treasure. That’s a lot of games in a game mode that is widely derided as being mere box opening, i.e. RNG for RNG’s sake. So why bother with it to that extent? Is my curiosity for the insides of boxes really that insatiable? The easy explanation is of course that everybody likes to win and my win rate in this week’s tavern brawl has been ridiculous, tending towards 80%. Which is easily explained by three im-not-a-genius factors, i.e. 1) like in Arena, mage is by far and away the queen of this format but most people use the brawl to clear out dailies for other classes, 2) unconstructed brawls tend to attract more beginners, 3) I played so much that I began to know what cards I could expect to choose from. However, I think there’s more to it than that. 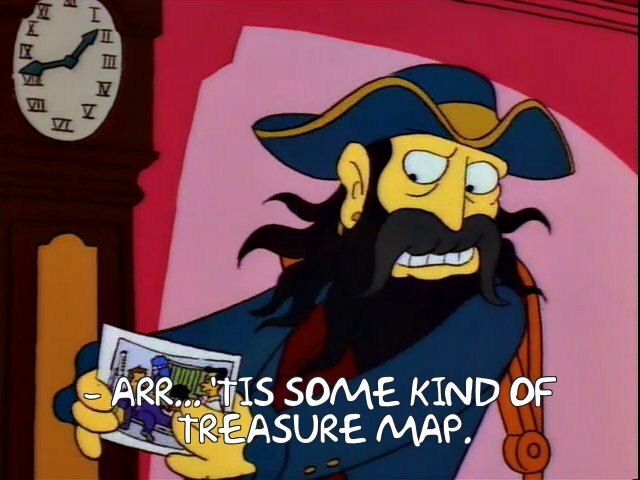 Captain Blackheart’s Treasure requires tactics and forethought but adds – at least for a while – more fun and creativity to the mix.